Courtesy of Ralph Blanton, Exit Best Realty. Good First Home or Investment Opportunity. 2 Bedroom (one passes through to the other). Partial basement with newer furnace. Replace windows. Fresh paint. Property is in flood plain. Directions: From 48, East on Mason Rd into S. Lebanon. Right on Main at the 4-way. Left on Broadway. Right on Steger. 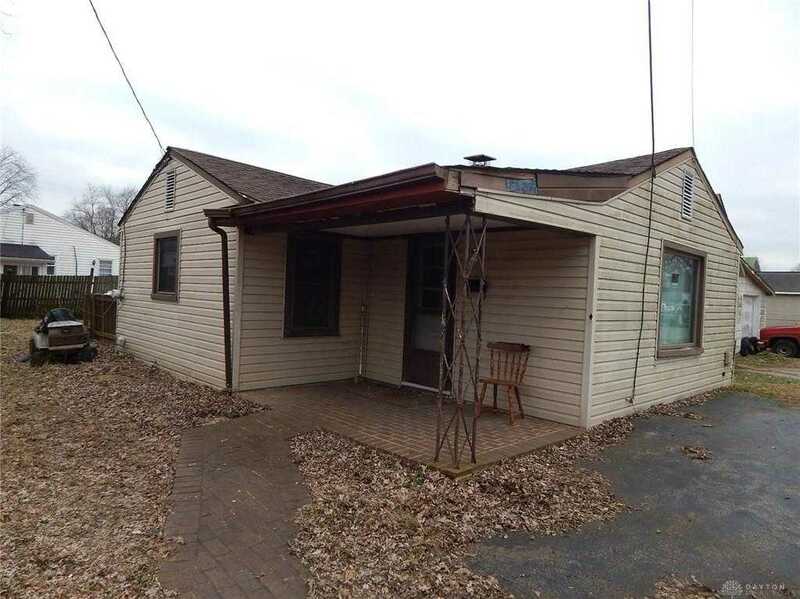 Please, send me more information on this property: MLS# 782345 – $59,000 – 150 Steger Drive, South Lebanon, OH 45065. I would like to schedule a private showing for this property: MLS# 782345 – $59,000 – 150 Steger Drive, South Lebanon, OH 45065.